It is a cool and crisp early morning in the mountains of Cyprus. The breeze is whipping the curtains, and the sun is pouring over the pine trees in the yard. 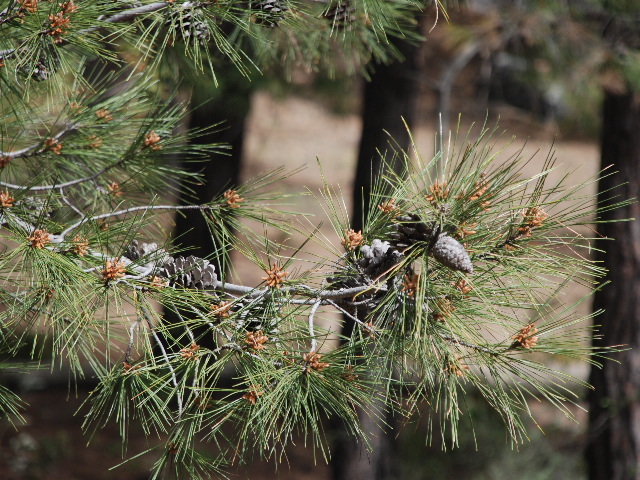 I inhale the heavy scent of pine. One of the treats of mountain life is the fresh air and pungent odor of evergreens. This morning everything seems exaggerated; my senses are ignited. The sweep of wind is the only noise as I sip morning coffee. I am enjoying the silence as much as the coffee, maybe more. This week has been refreshing… a wonderful break from the routine and responsibility of home. We leave this evening for Israel. We will stay in a convent just outside of Jerusalem for seven days. The week will be spent with covenant friends, catching up, praying, and visionizing together for the things we hold dear–the reconciliation of Jew and the Church. Wayne returned from Syria with wonderful pictures and stories. He is still unpacking the experiences of his trip… so much in just a few days. I hope to return with him maybe next year.